We are a community of faith leaders and people of faith calling on world leaders to ban fracking and other extreme fossil fuel extraction techniques. A fundamental cornerstone of most, if not all faiths, is the imperative to protect creation. Pope Francis' recent Encyclical on Climate Change called on all people living in our common home to be good stewards of the planet, "to protect the world, and not prey on it." Since fracking and other extreme fossil fuel extraction methods destroy the environment and hurt our communities, they must be stopped. Thank you for signing up to be a part of Faith Against Fracking! We'll be in touch soon about what you can do to help end fracking and extreme extraction in California! 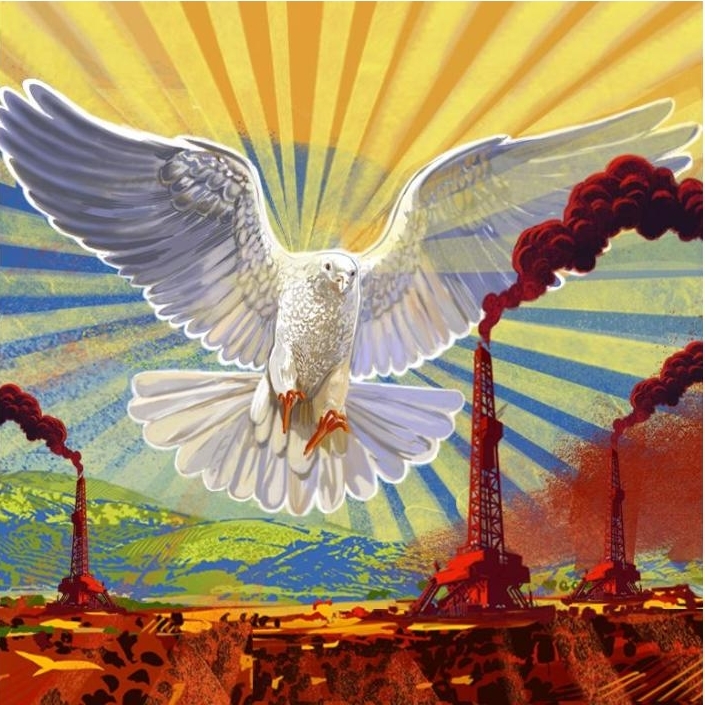 Email jessica@rootskeeper.org to set up a screening of the new film Faith Against Fracking. Pastor Sauls of Holman United Methodist Church in Los Angeles calls for faith leaders and the faithful to demand that Governor Brown ban fracking. Sign the Sign-On Letter for Faith Leaders or the Petition from Faith Communities.